For many years all inclusive holidays have become more and more popular. And with the current financial climate many people are opting for an all inclusive holiday this coming year which enables them to budget wisely without any nasty price shocks when arriving in resort. In years gone by all inclusive was extremely popular in exotic Caribbean island resorts and it quickly spread to short haul destinations. As a rule All inclusive holidays normally include flights, transfers, accommodation, meals and drinks, activities and entertainment, while some also include non-motorised watersports such as windsurfing and pedaloes. Some ultra luxury all inclusive resorts will include motorised watersports too. We have low deposits from as low as £50 per person on selected all inclusive deals and for early bookers there is the chance to get free child places and special offers such as two weeks for the price of one or free room upgrades. Popular destinations for short haul all inclusive holidays include Bulgaria, Egypt, Tunisia and Turkey where your money goes much further thanks to the low cost of living and you can quite often get better quality hotels for less than you would pay in the Euro zone. All inclusive holidays are always a attractive option in faraway destinations and popular destinations for 2018 long haul all inclusive holidays include Cuba, Cape Verde, Dominican Republic, Mexico, Maldives, and Goa during the winter. 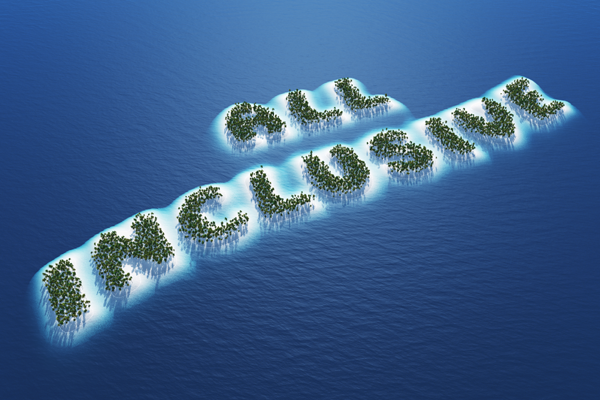 Even the Gambia now has a choice of all inclusive hotels. Luxury all inclusive holidays are popular to destinations as diverse as Aruba, Antigua, Barbados, St. Lucia, Maldives and Mauritius. Purpose built luxurious resorts offer a relaxing retreat in idyllic surroundings and have everything you could ever need on an ultra luxury break. Some of the most luxurious hotels featuring all inclusive breaks are found in the Caribbean or Indian Ocean region on one of the fabulous exotic islands. All inclusive holidays are more popular than ever especially with families and the likes of the Balearics, the Canaries, mainland Spain, Greece and Turkey offer family deals on hotels with everything from kids clubs to full water parks which are included in the holiday price. Call us today for the widest possible range of holidays or have a browse around our website for the best cheap holiday deals today.